Summary THE JUNGLE BOOK is an adventure about a young boy raised by animals in the jungle. 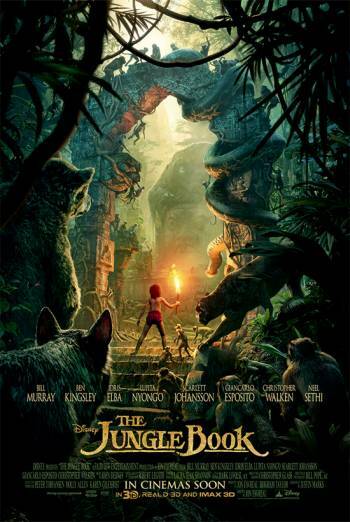 THE JUNGLE BOOK is an adventure about a young boy raised by animals in the jungle. The main character is chased by a tiger and an ape, and is threatened by a landslide and a forest fire.